Home travel Where would you go? If you have the opportunity to visit one of the states in Malaysia, where would you go? 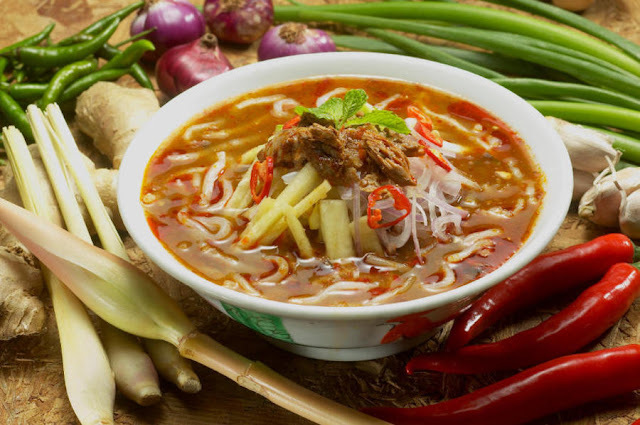 I asked this question to my wife, and she would love to visit Penang! 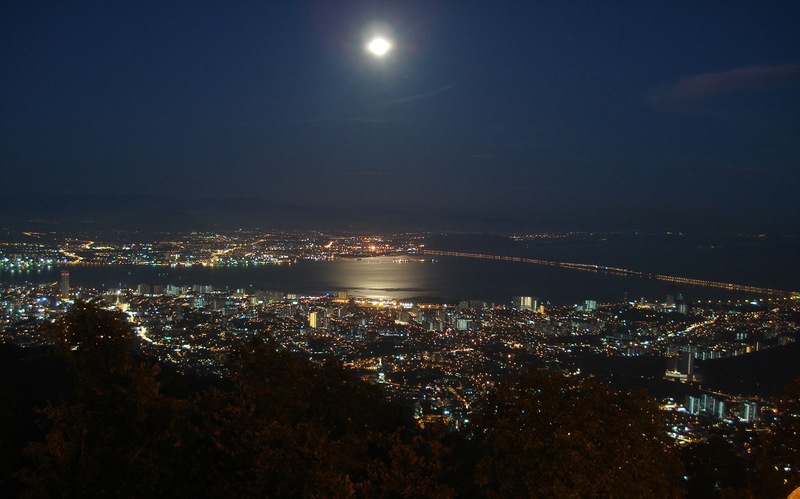 Penang is located in the north of Peninsular Malaysia. Penang is divided into two parts which is the Island and Seberang Perai. Both are united by the bridge which is known as Penang Bridge, the 2nd-longest bridge in Malaysia. Penang is famous for its delicious food like Laksa Penang, Nasi Kandar, Pesembur, Char Koay Teow Penang, Ice ball and many more! Not only food! 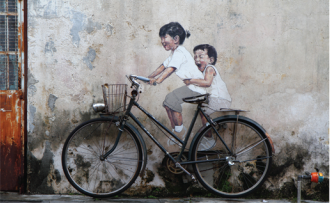 Penang also has many interesting places to visit such as the capital city, Georgetown famous for its attractive architecture, there you can find the amazing artwork of world-renowned street artist Ernest Zacharevic.